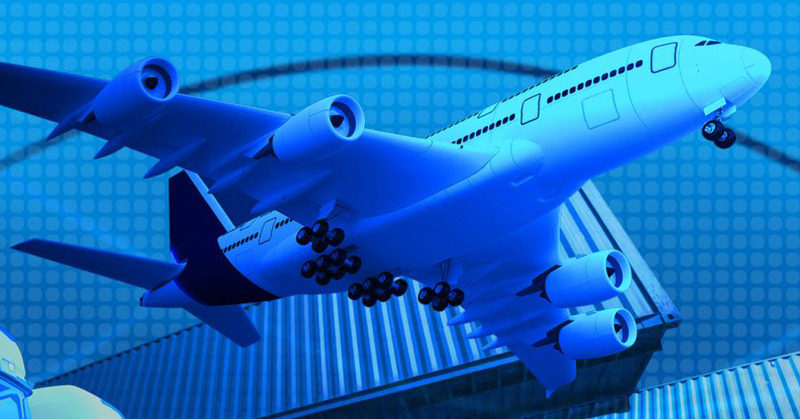 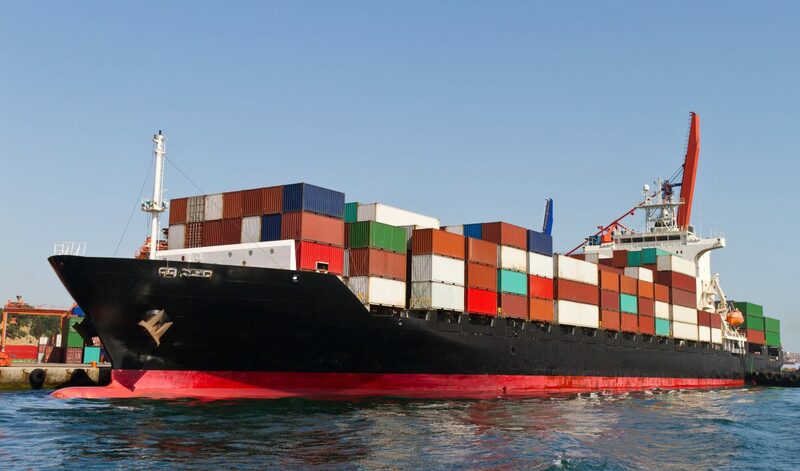 With more than 24 years of experience in air freight and being a top agents of international airlines in Vietnam, we will provide you the best service in regards to safely transporting your shipments to destinations on time with the most competitive rate. 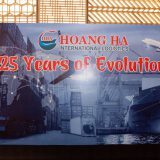 With a wide national network as well as branch offices which are placed in the main city hubs in Vietnam, such as Hochiminh City, Hanoi, Da Nang, Hai Phong and Can Tho; we are confident in being able to handle your imported and exported sea cargo professionally and efficiently. 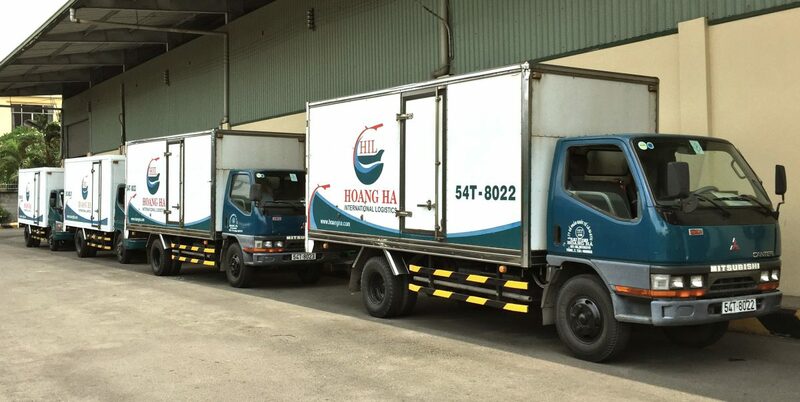 Hoang Ha has an equipped fleet of truck to pick up and deliver various kind of cargo (door to door service) in order to help you to save your time, money and effort. 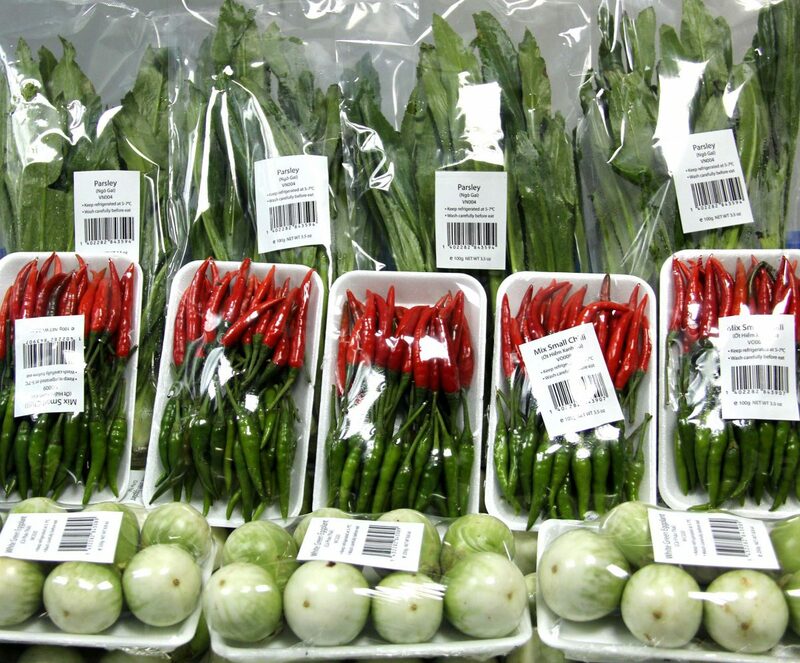 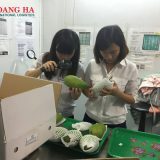 We have invested in our own warehouse in Tan Binh Industrial Park with 3,500 s.q.m for seafood processing, 2,500 s.q.m for packaging and more than 2,000 s.q.m for warehouse and offices. 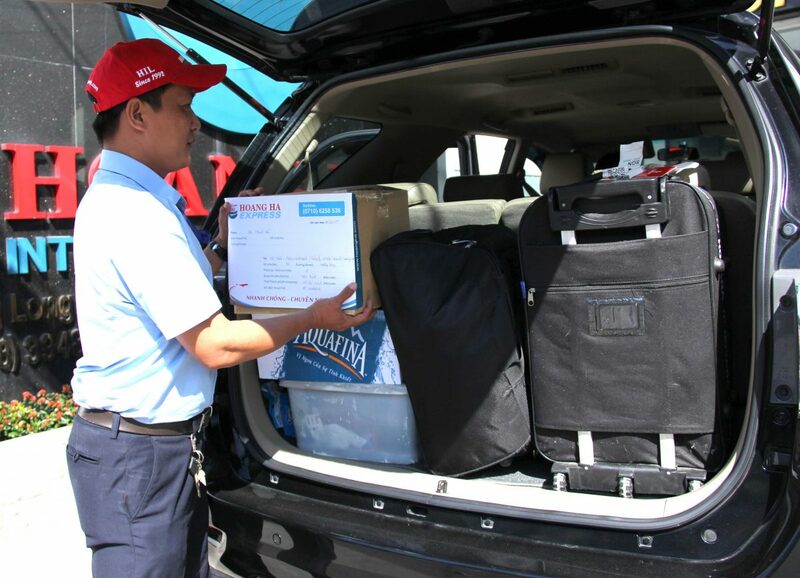 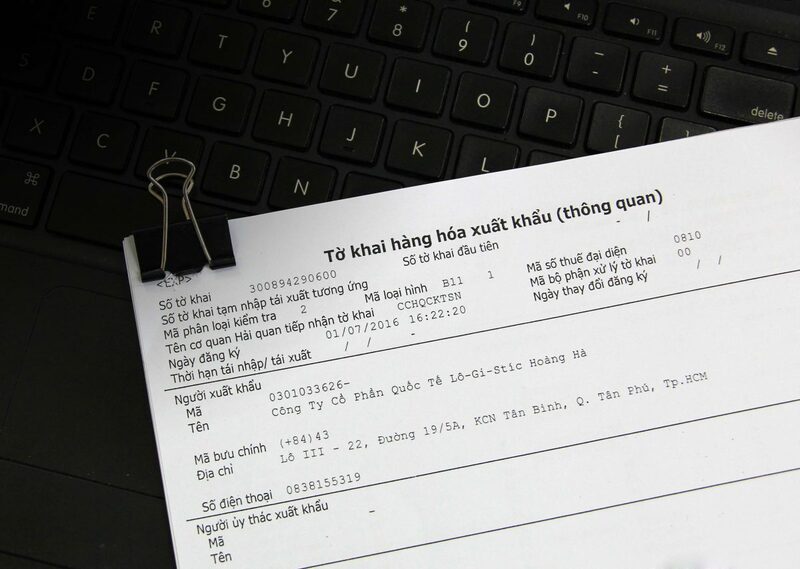 Beside forwarding and transportation services, Hoang Ha also provide extra services, such as: document declaration, custome clearance, taxation as well as handling to your door, in order to help you save time and money. 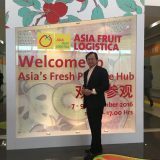 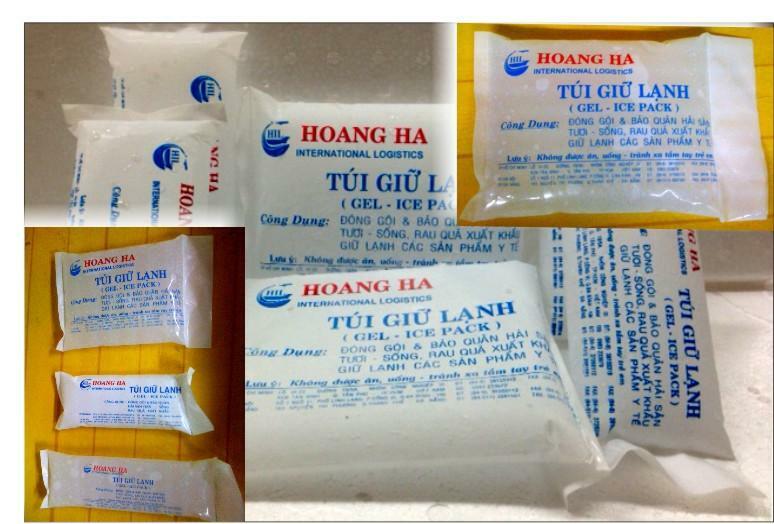 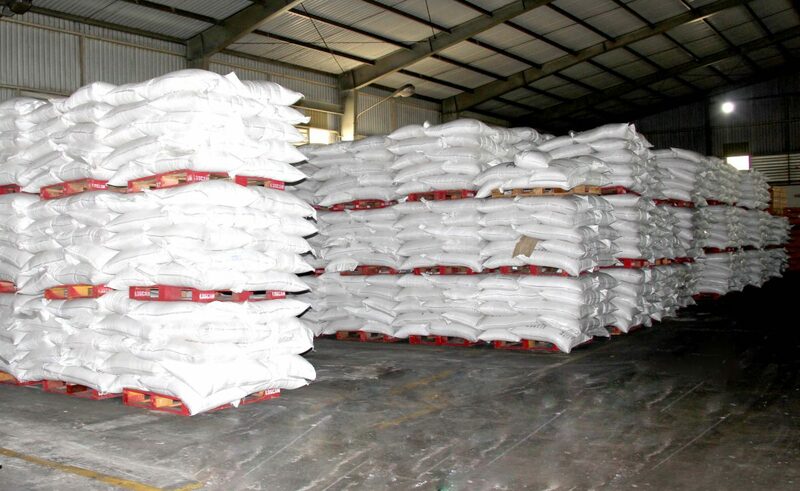 Hoang Ha has more than 20 years experience in supplying Gel Ice and CO2 Ice (dry ice) for frozen goods.